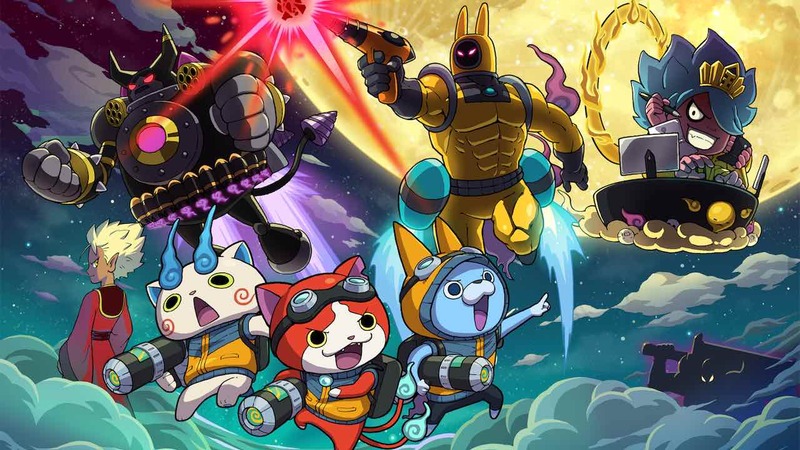 This week’s Nintendo Direct presentation saw Nintendo share that Yo-kai Watch Blasters will receive a free Moon Rabbit Crew software update later this month. The action RPG lets you team up with friends locally or online, and, once you have downloaded the software update on September 27th, you will have access to new missions, new areas to explore, new Yo-kai to befriend and new Big Boss Yo-kai to take down. Yo-kai Watch Blasters: Red Cat Corps and Yo-kai Watch Blasters: White Dog Squad are now available exclusively for Nintendo 3DS worldwide.